If you’re thirsty for something exciting, there are plenty of adventures in Boracay waiting for you to try. Prices and thrill may vary but are all sure to get your adrenaline pumping. Let’s start this list with the most affordable activity. For somewhere between Php400 to Php500, you can climb up a hill and enter a bubble ball called the Zorb only to be rolled down the hill in it. 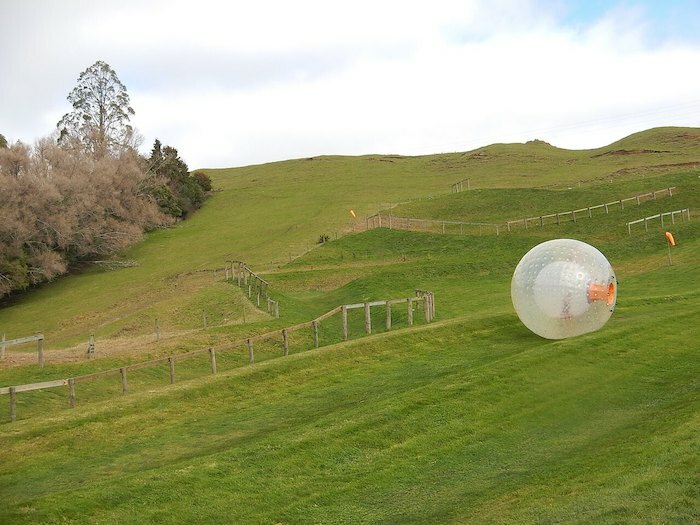 Aside from it being affordable, it can be fun seeing your friends bouncing around the Zorb and scream their hearts out. 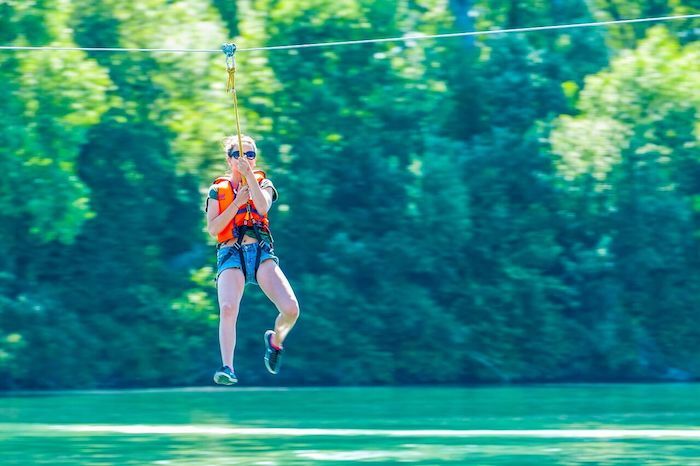 If rolling down a hill isn’t your thing, why not glide down on a zip line? There are zip lines around the beach that go as high as 80 feet above sea level. Not that high compared to other recreational parks, but still an exciting activity to do. You can ride a zipline in Boracay for Php700. 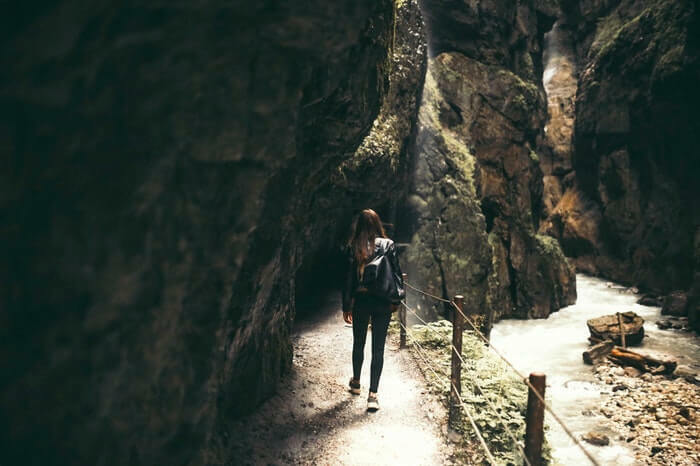 If you want a more physically demanding activity that gets your blood pumping, squeezing your way through the tight passages through a cave might do the trick. There are plenty of caves for spelunking. Get ready for some dirt and water as you pass through the caves. You might want to invest in good footwear if you plan to try this. Cave exploration may cost Php600 per person and may go a little bit higher depending on your guide. 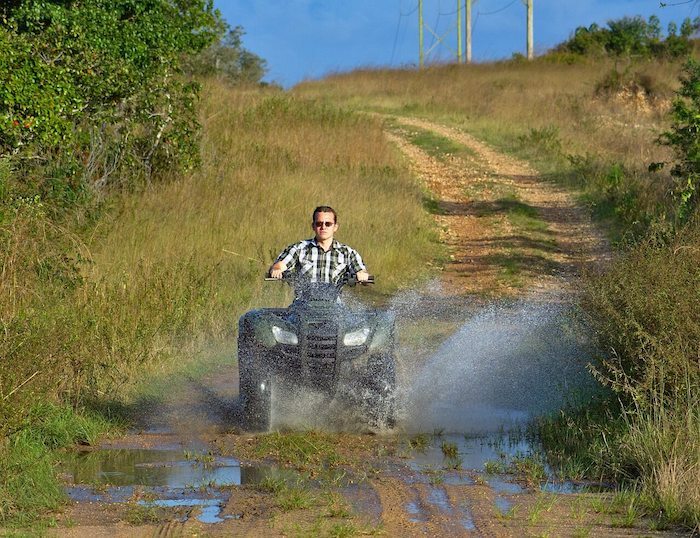 Take the road less traveled using an ATV. Don’t worry. The trail is easy enough for those who haven’t tried driving off-road before, but is still fun, especially for those who are fans of motorsports. Just make sure you have extra clothes and a towel with you because of the mixture of dust and mud along the path. Rides may cost somewhere around Php800 all the way to Php1,000, depending on the ATV unit. Aside from hitting the beach, there are other ways to dip into the sea or, in this case, make a splash. You can go cliff diving at Magic Island in Ariel’s Point. The highest jumping point can go all the way up to 13 meters. If that scares you, you’ll be happy to know that you can jump from a floating dock to swim in the open sea. Among the many things to do in Boracay this 2018, this one bakes the cake. 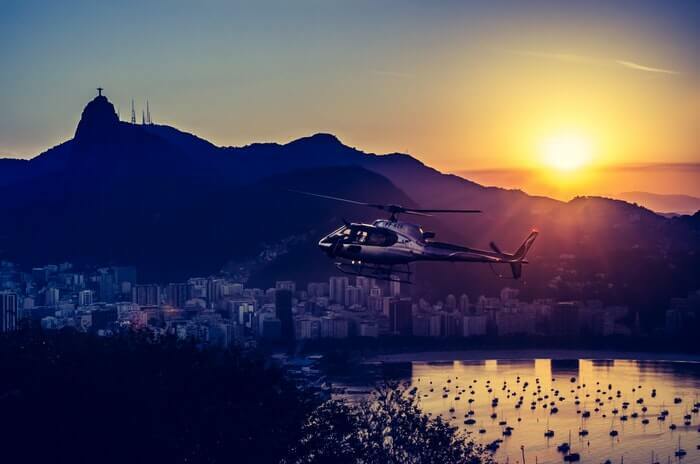 You can go on a one-of-a-kind tour aboard a helicopter. The beach tour goes for 10 to 12 minutes, the island tour is a little bit longer at 15 to 17 minutes, while the VIP tour goes from 20 to 22 minutes in the air. Tours can accommodate two to three people per flight as prices start at Php4,500 and can go up to Php9,200. It’s one of the most exciting activities in Boracay so it is highly recommended that you save up for this. After a long day out exploring what to do in Boracay, it is nice to have “me time” to slow down and soak in all the fun you had. Here are some Boracay activities to also help you relax and recuperate. After all that adrenaline-pumping activities, it won’t be surprising if you opt to do something relaxing like sitting in a hot pot. No, this isn’t like the story “Hansel and Gretel” wherein there is a witch waiting to eat you after. You get to sit in a large hot pot and relax and enjoy the warm water. It is an interesting experience, to say the least. If sitting in a hot pot sounds a little bit scary to you, then you can opt to get a good old massage to soothe your aching body. 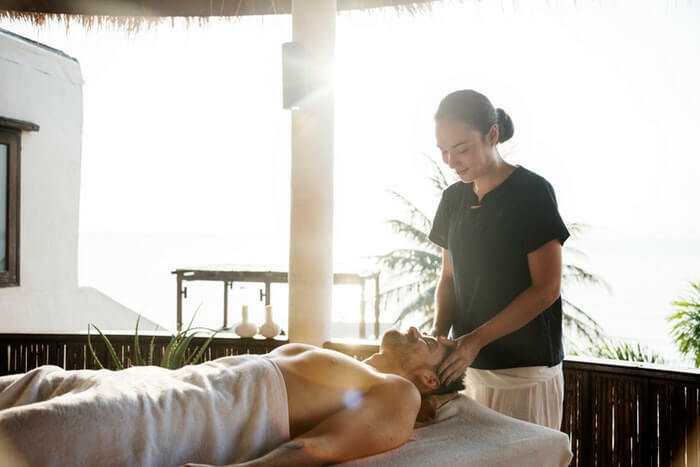 There are plenty of masseurs along the beach that can massage you right then and there. But if you want to go for a full body massage, you’re free to ask them to drop by your room for a more relaxing session. Now that you are rejuvenated and re-energized, we can’t just let your stay end up without maximizing your trip. It’s time to hit the streets and enjoy Boracay 2018 with these activities. 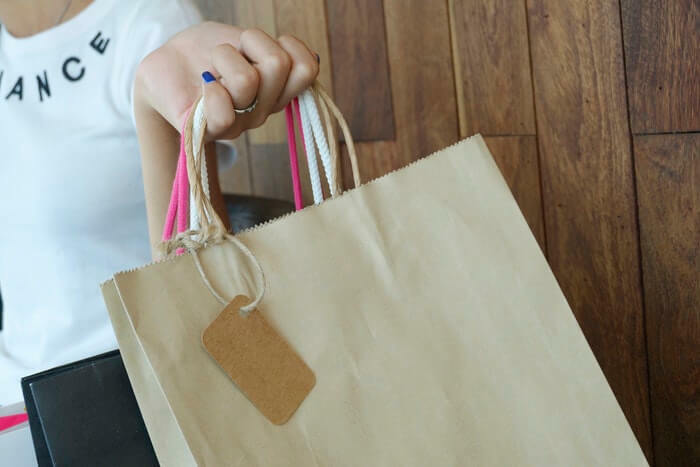 There are plenty of stores along the coast and in the city center for you to check out. You can shop for souvenirs, clothes, and more in these simple shops. You can even get a bargain and bring a piece of Boracay home. Although partying on the beach has been banned, there are other ways to party. You can still have some drinks, dance the night out, and meet new people in the many bars near the beach or in your hotel. 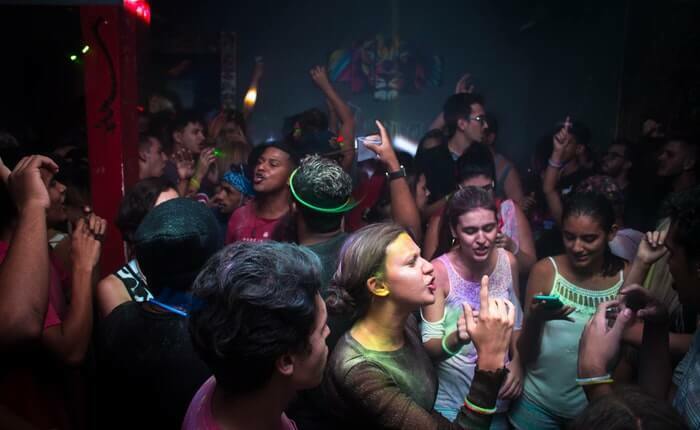 You can even participate in a pub crawl and try as many bars and the alcoholic drinks they serve for a night to remember. Just have someone you trust with you in case you get too drunk to find your way home. Whatever activity you choose to do during your stay in Boracay, you should always have a nice place to stay like Alta Vista de Boracay. This hotel offers a beautiful 360-degree view of sunset, cozy rooms, and exceptional service so you can truly have a wonderful and worry-free time exploring Boracay. 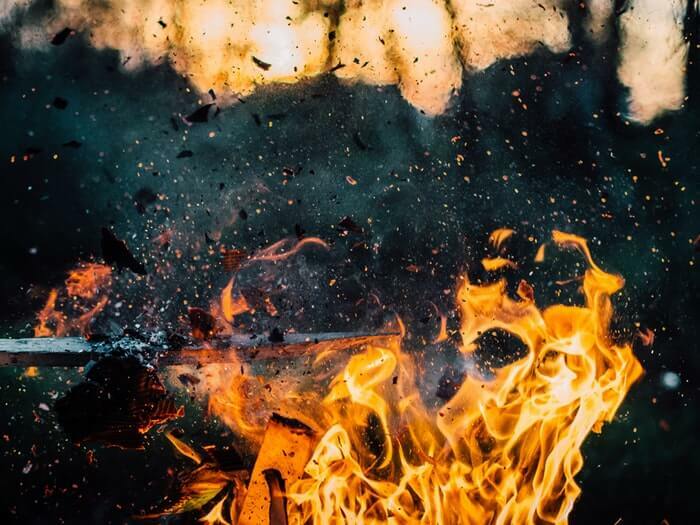 Of course, don’t forget to bring a few friends with you so you have someone to enjoy all these activities with even if you’re not an adrenaline junkie.